In partnership with parents, Our Lady of Lourdes Parish School, provides a transformative education that prepares, forms, and empowers children to be leaders in their communities. Student Council, Academic Decathlon, Flag Football, Volleyball, Basketball, Softball, and Track & Field. 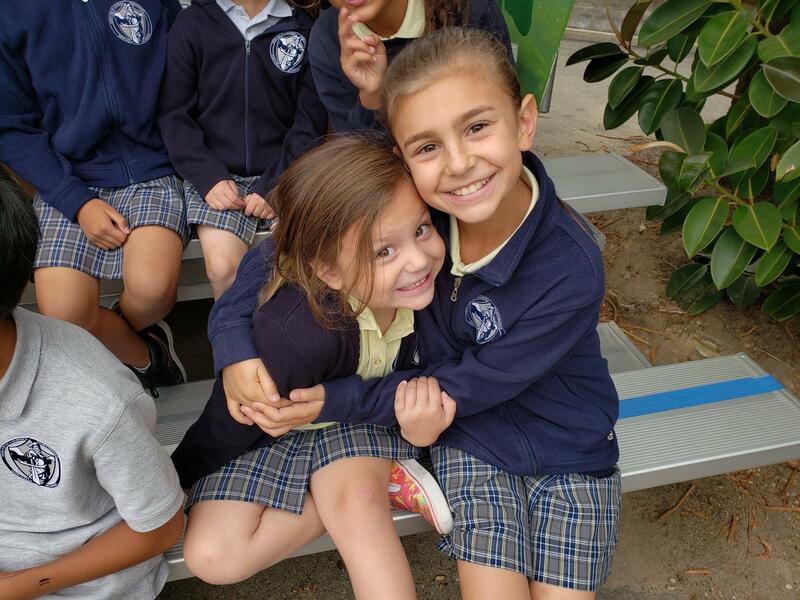 Kids Club provides a nurturing and loving environment for students before and after school. Last year our parish awarded over $260,000 in scholarships and $60,000 in need based tuition assistance. 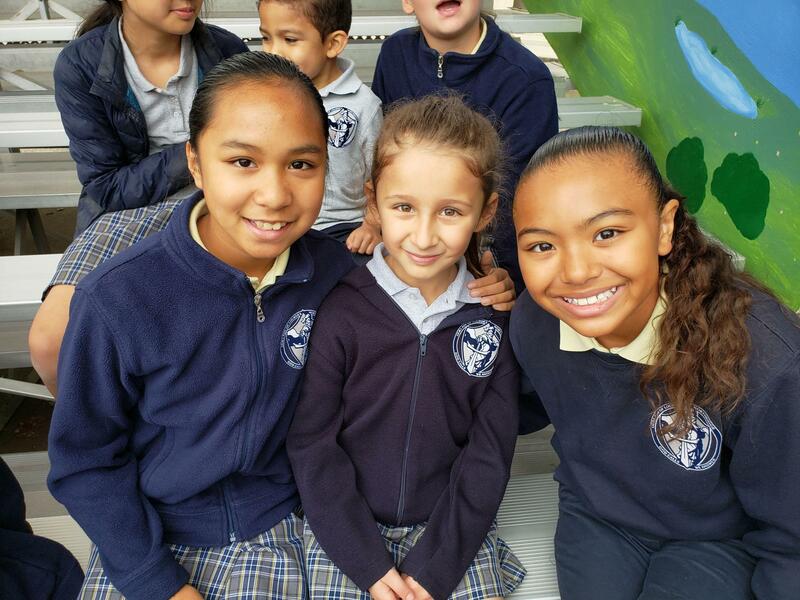 "Lourdes provides a warm, loving and supportive environment for all children. 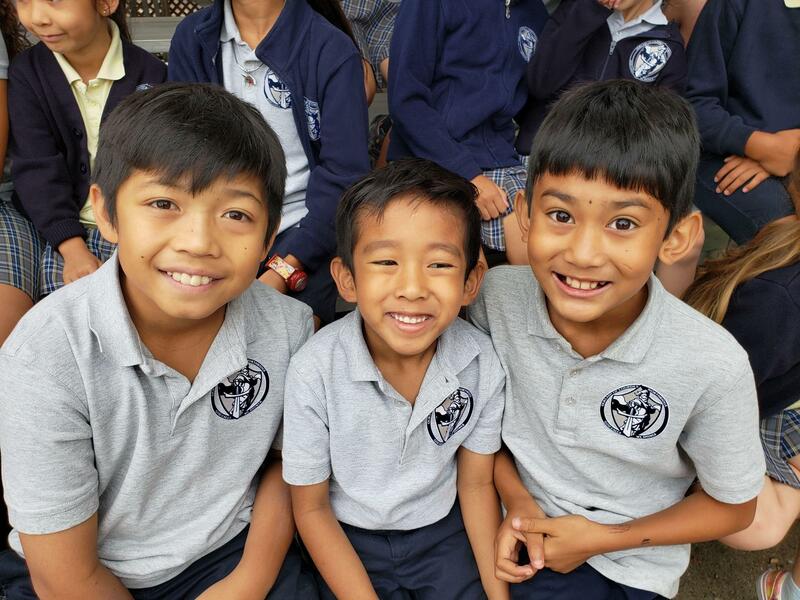 My children have built amazing relationships with their friends and teachers." You are invited to visit our campus and meet our teachers. 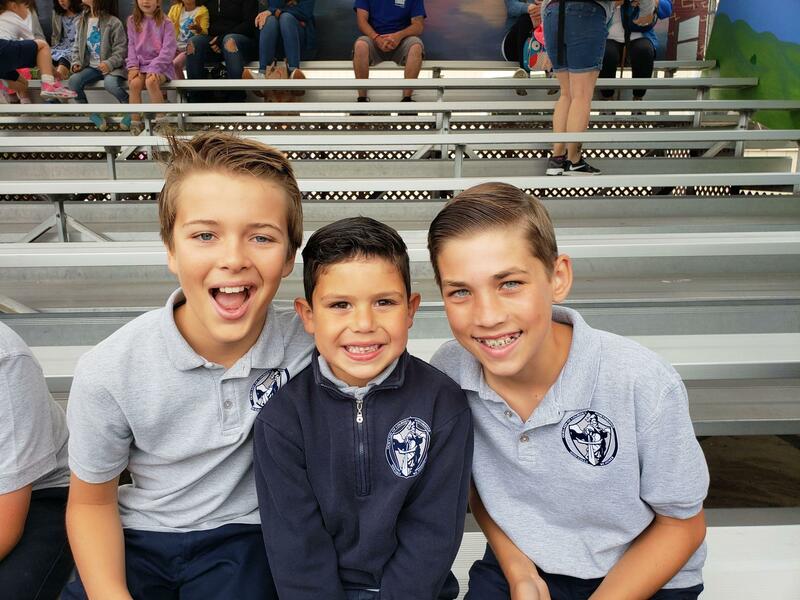 See for yourself the difference a Lourdes education can make in your child's life. pursuing excellence, and practicing stewardship.